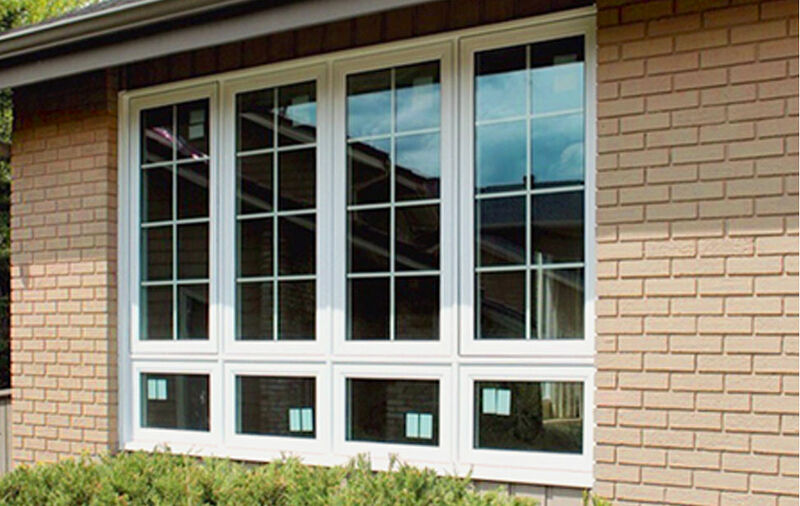 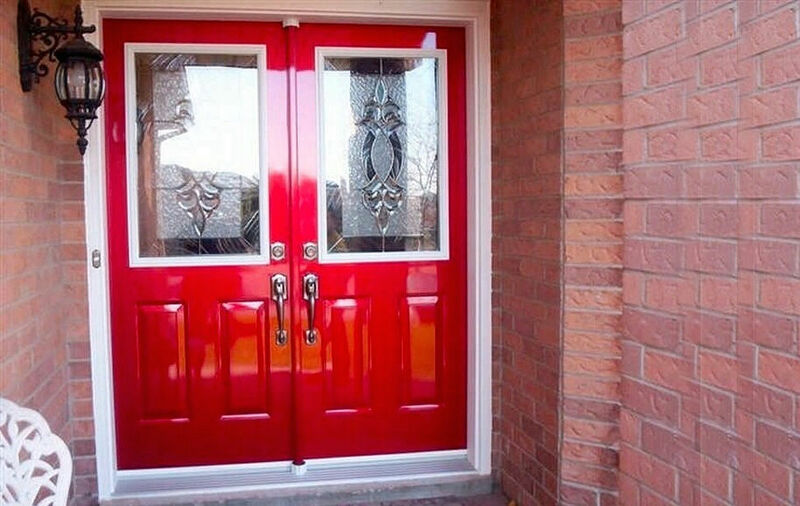 Various colours and glass panes available to suit each homeowner’s unique style! 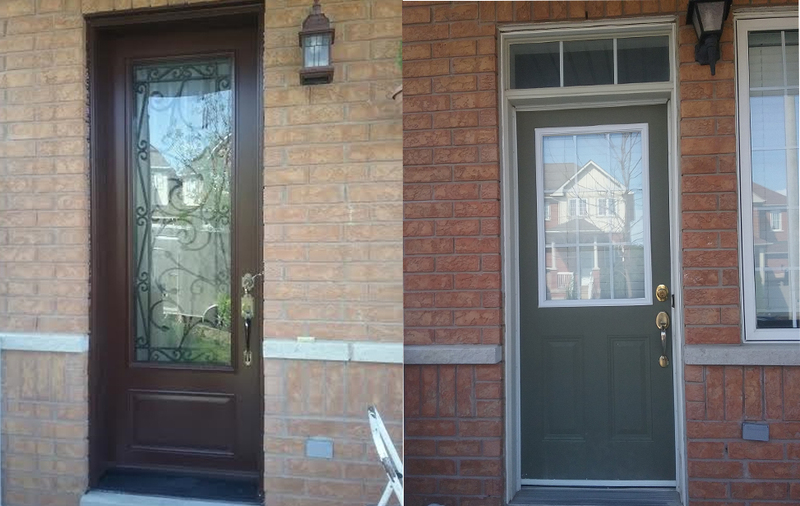 Curb appeal Not only functional from the inside; but also beautiful on the outside! 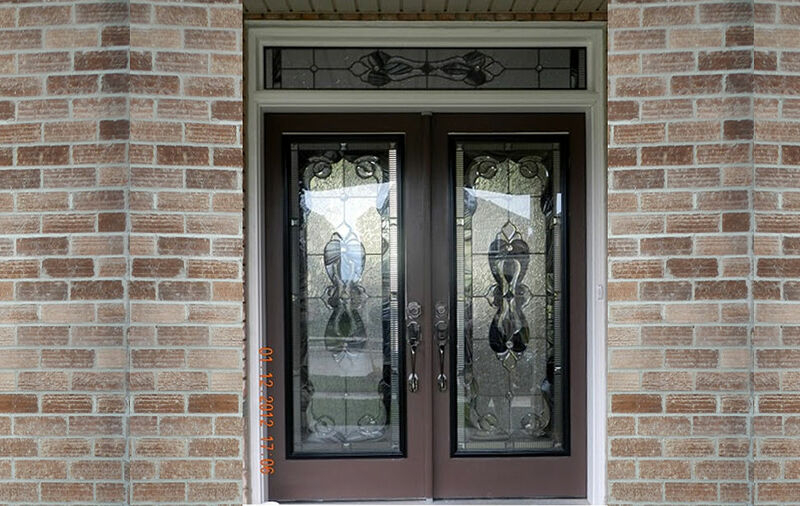 Customer Satisfaction is our PRIORITY AND GUARANTEE! 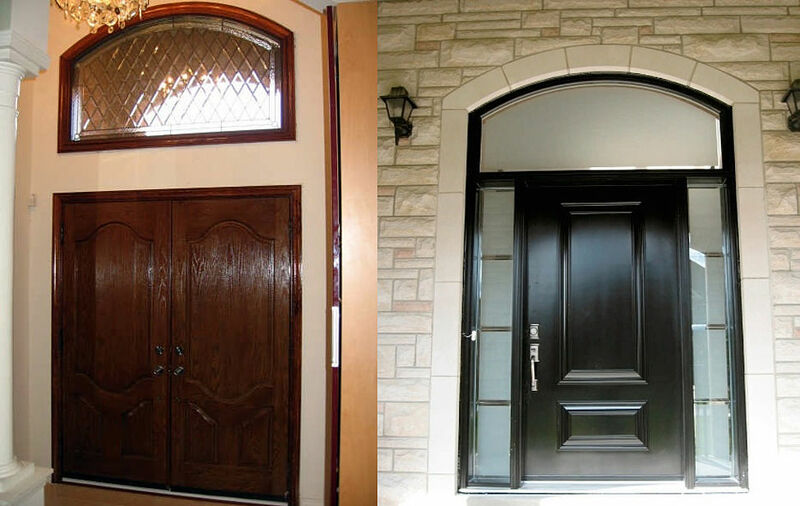 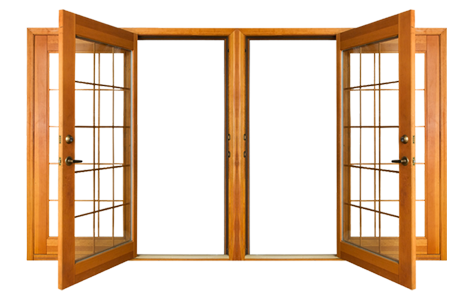 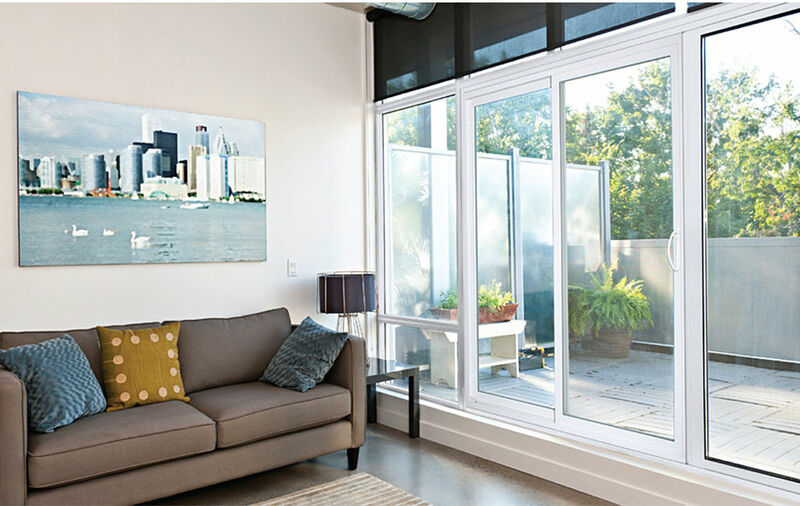 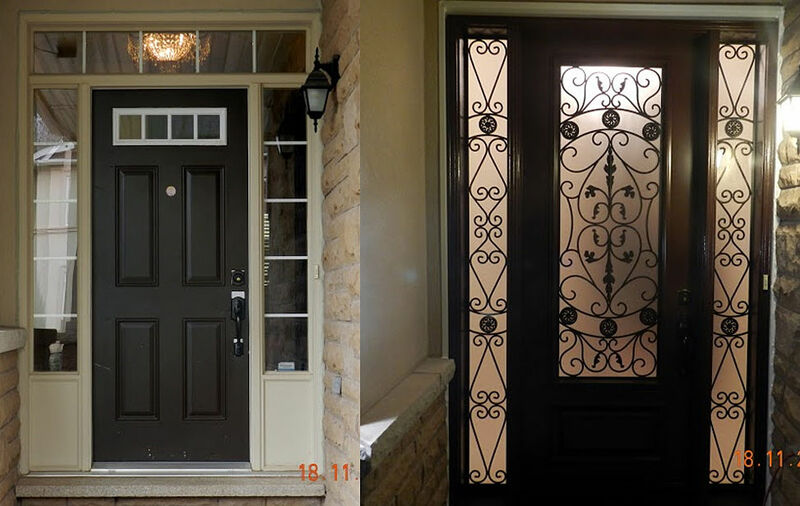 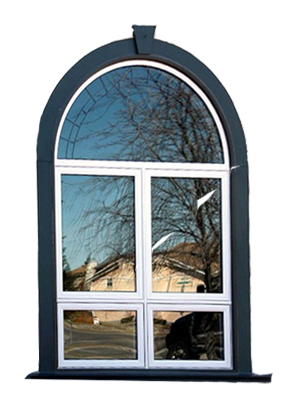 At All our windows and doors are manufactured locally and are custom engineered to meet the severest weather conditions. 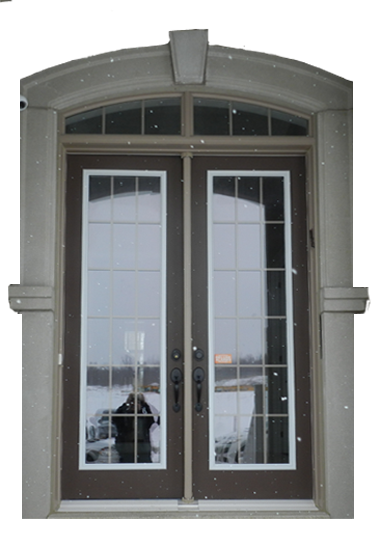 Rain or shine (or snow), we'll be there! 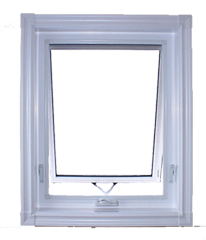 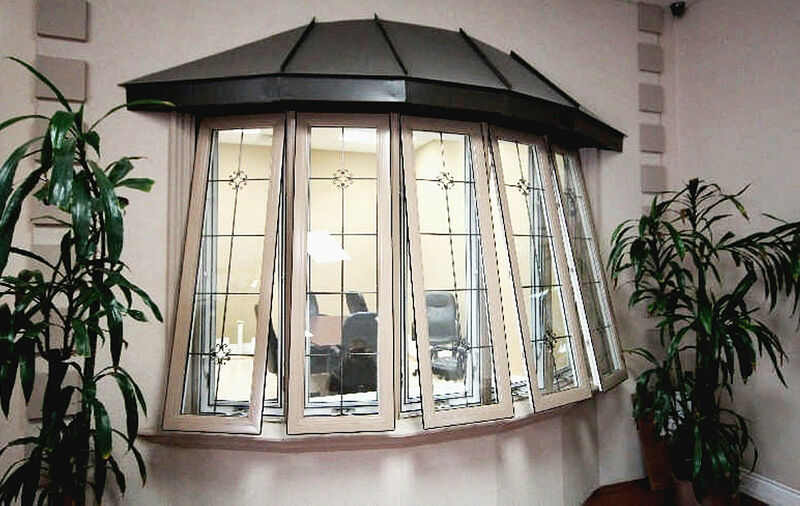 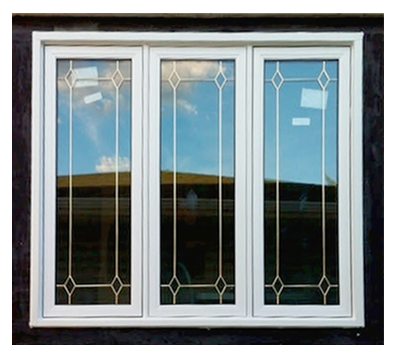 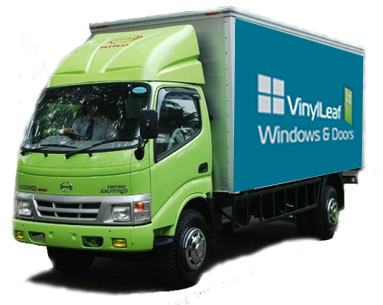 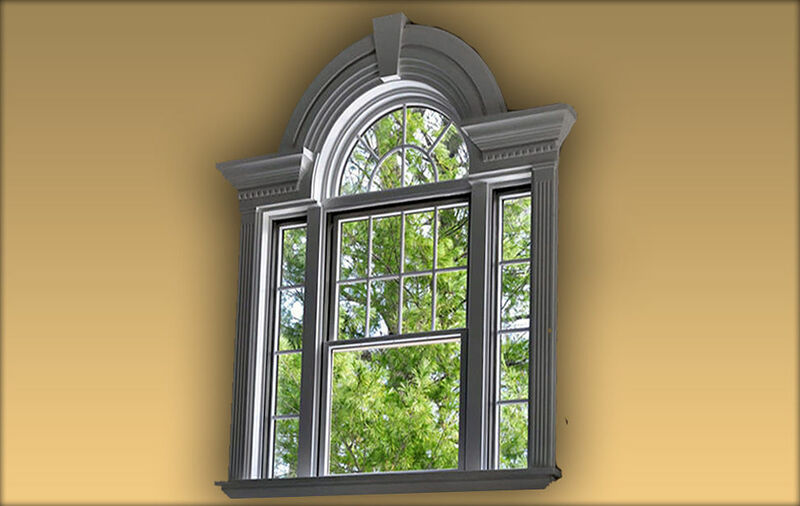 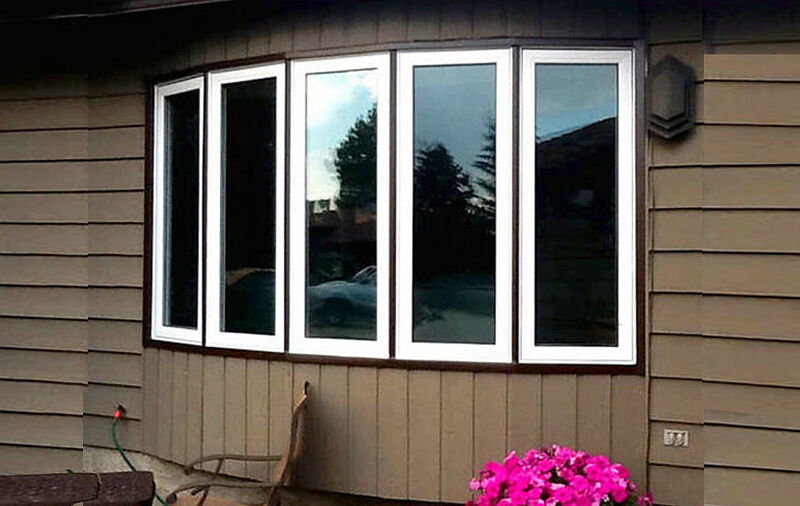 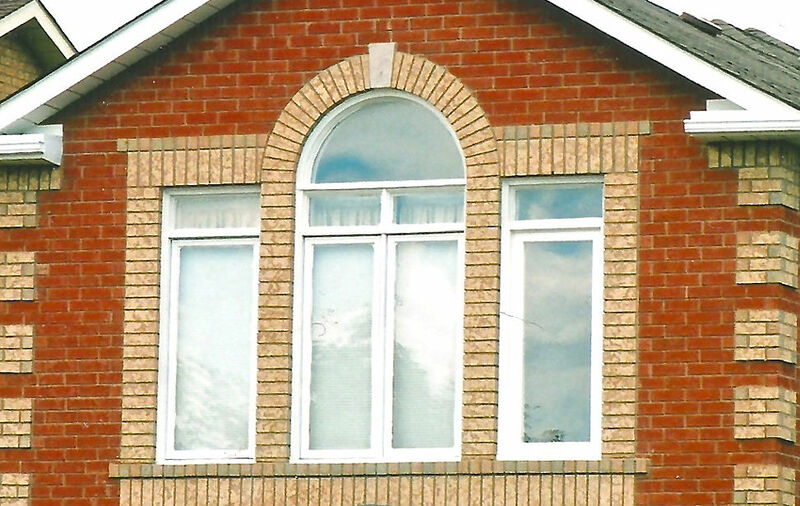 Our experts use the latest technology to install your windows in all seasons! 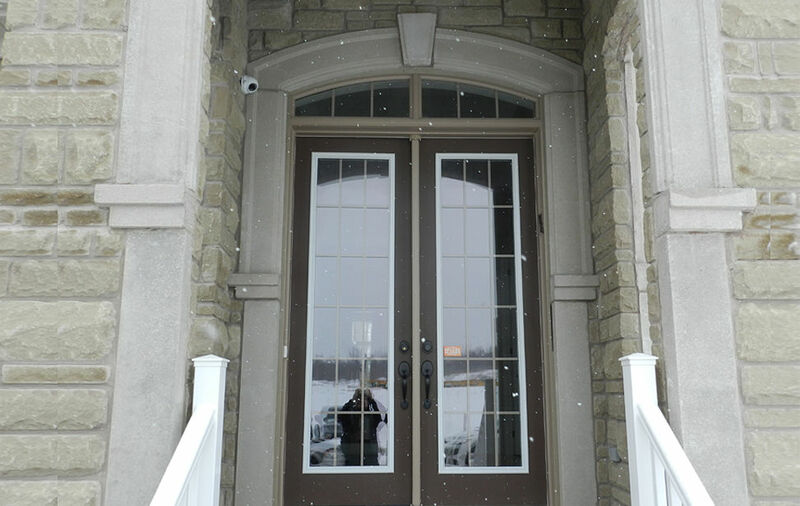 So don't let those Canadian winters get you down!